To date, laminate is probably the most popular flooring. 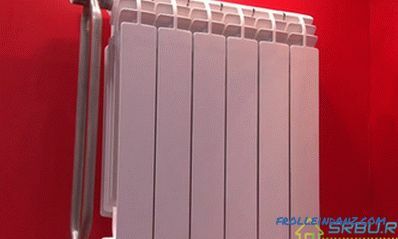 This is an environmentally friendly material, the installation of which is quite simple. Laminate floors due to its beautiful appearance will decorate any interior. In addition, the material is characterized by resistance to high loads and mechanical damage, which significantly affects durability. The process of caring for the laminate is quite simple, which greatly simplifies use and allows you to lay cover even in places with high traffic. Laminate is a versatile flooring material. It allows you to make a flat, reliable and durable floor. However, if you do not prepare for the laying of the material, the lifetime of the laminate will be significantly reduced. In order to avoid negative consequences, such as cracks or discrepancy of locks, it is necessary to level the wooden floor under the laminate before laying the panels. Often the wooden floor acts as a base for laminate flooring, which involves a thorough surface preparation. 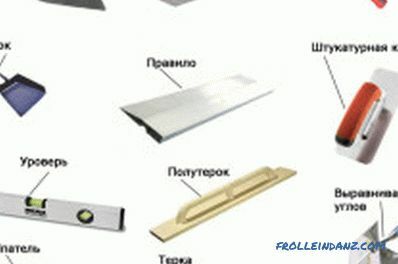 The scheme of the advantages of laminate. 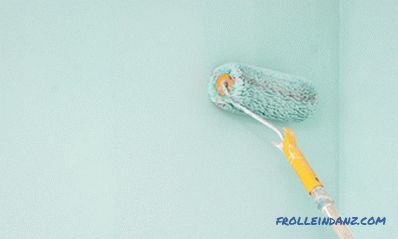 Ecological cleanliness. 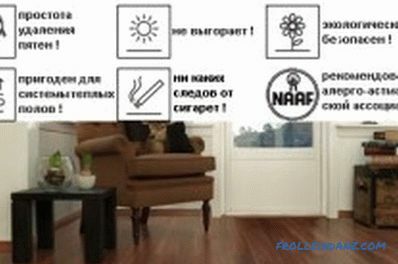 Wood can be used in residential buildings and not be afraid that harmful substances will get into the air. 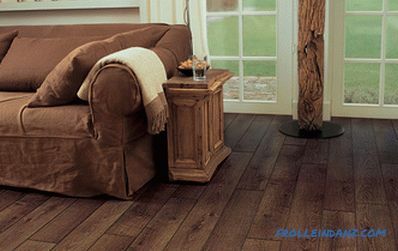 Wood is considered a material with good heat dissipation, so this floor does not need additional insulation. 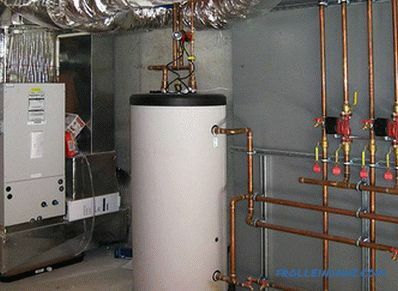 The material does not emit moisture, so laying waterproofing material will be much easier and more profitable. Preparing a wooden floor for laying laminate is much easier, it does not require large material and time costs. The wooden floor is distinguished by its reliability, durability and durability. Such a floor for a long time will save you from the problems associated with the repair or replacement of floor covering. What should be the surface of the floor under the laminate? Important! In order for the laminate to serve for a long time and during the operation there was no need to repair the surface, you should initially make sure that there are no irregularities or cracks on the basis of the floor. You can check the floor for evenness using a building ruler. If you are not sure whether to level the base, it is better to take certain measurements that will help answer this question. There are several ways to determine how flat the floor is. The first method involves the use of a building ruler with a length of 1 m, walking with it around the perimeter of the room and measuring the gap between the floor and the ruler, you can establish the need for alignment. If the gap is 2 mm or more, then the floor under the laminate should be leveled. All necessary measurements for foundation irregularities can be performed using the construction level. Preparing a wooden floor for laminate involves testing the foundation for strength. If there are damaged boards in the surface, they must be replaced. When deciding how to level the floor, you should check the boards and floor lags carefully. By removing one of the boards, you can inspect the surface from the inside and assess the condition of the material. If you find traces of pests or the consequences of the negative effects of excessive moisture, it is best to carry out a complete replacement of the floor. Otherwise, problems with the installation and operation of the laminate can not be avoided. The wooden floor should be leveled, having treated the surface with an electric planer. Tools for leveling the floor. set of hand tools . Important! 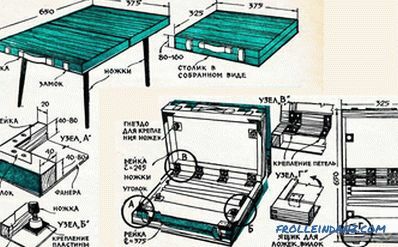 Preparing all the necessary tools, do not forget that their list may vary depending on the characteristics of the surface, which has a wooden floor. Before laying the laminate flooring, you must carefully look at the boards for cracks, rot, etc.and if found to fix the problem. Floorboards. When planning laying laminate on such a surface, you should carefully examine each individual board. 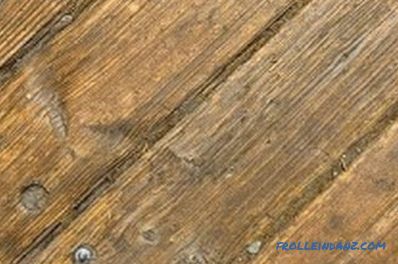 If cracks, damages, rotting are found, then such wooden panels must be replaced with new ones. Floors made of plywood sheets, wood - boards (chipboard). Such a laminate floor should be examined for the presence of creaks. In order to level the wooden floor under a material such as laminate, you should follow a number of simple rules and recommendations. If you need to get rid of significant gaps and cracks in the base, then this will help you composition, which includes sawdust, varnish, dye of the appropriate color, as well as putty. Having filled with such a mixture all the flaws, you will get a reliable and solid foundation. At the same time, this compound acts as a reliable protector against insect pests. Grinding the surface is better to use as a last resort, for example, when there are significant gaps in the surface height. Otherwise, you reduce the thickness of the base material and risk damaging the tool about the nails on which the boards are attached. Laying the laminate on a wooden floor. Before leveling the wooden floor under the laminate, you should check whether the boards or sheets of plywood are well secured. If there is a creak or any of the boards are loose, then they should be well fixed. Inspect the boards for damage such as mold, rot, cracks and chips. Such areas of the floor surface should be replaced with new ones. If the wooden floor was laid for a very long time, then it is better to completely overhaul it and replace the baseboards. Each plank of a wooden floor should be well secured with self-tapping screws for secure and stable fastening. If the floor is laid on logs, then you need to ensure their reliability. If necessary, reinforcement should be carried out and, if possible, fill the space between them with insulation material. The wooden floor under the laminate can also be covered with a layer of varnish or paint, this will provide additional protection against moisture and make the surface durable and reliable. After all the irregularities and imperfections of the wooden floor surface are eliminated, grinding can be carried out using a special tool. If the caps of the self-tapping screws do not fit well into the mortar, this can cause damage to the tool, so working with a grinding machine must be done carefully. Do not forget that, grinding the surface, you reduce the thickness of the boards, so it is also not recommended to get involved in this process. After sanding, you can find out how well you have been able to level the wooden floor with the help of a building level. 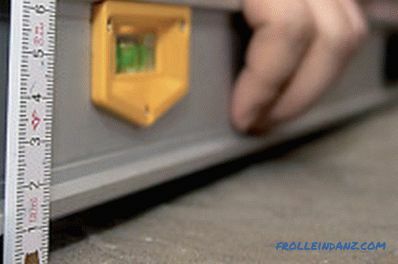 Height fluctuations are allowed in the range from 1 to 3 mm per square meter of floor surface area. 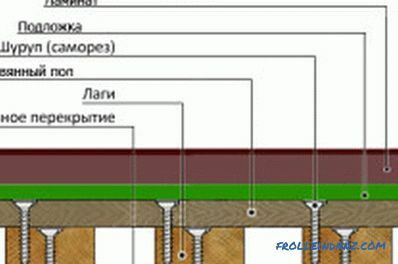 In that case, if the difference in height is greater, then on the edge that is lower, you should place the plywood sheet and fix its position tightly using nails. Plywood sheets must be laid so that their seams do not coincide with the seams of the laminated panels, otherwise the floor will creak as a result of improper distribution of the load. The device rafters: the main elements. Types and forms of roofs of buildings. Types of roof systems and their features. 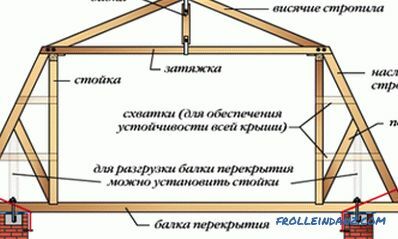 Features of assembly and installation of rafters on the walls.